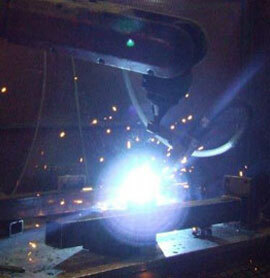 Our Equipment is An Excellent Blend of Classical and Modern Machinery. Our experienced in-house staff keeps our machinery in top working order to maximize up-time. Our equipment consists of an excellent blend of classical and modern machinery.